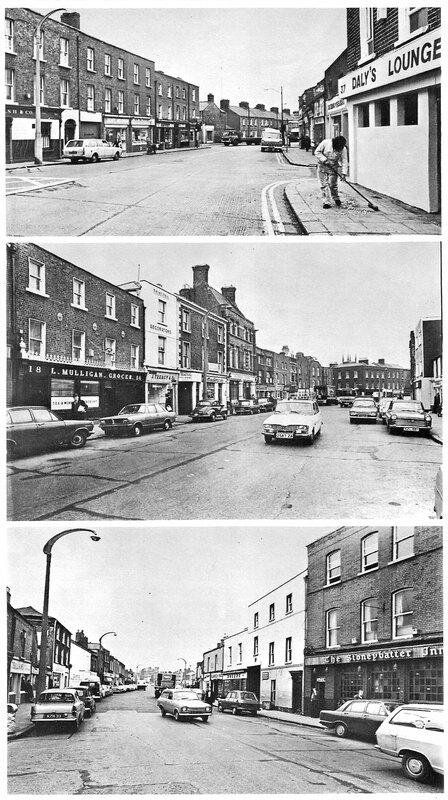 All above photos scanned from the 1976 book “Hands off Dublin”. 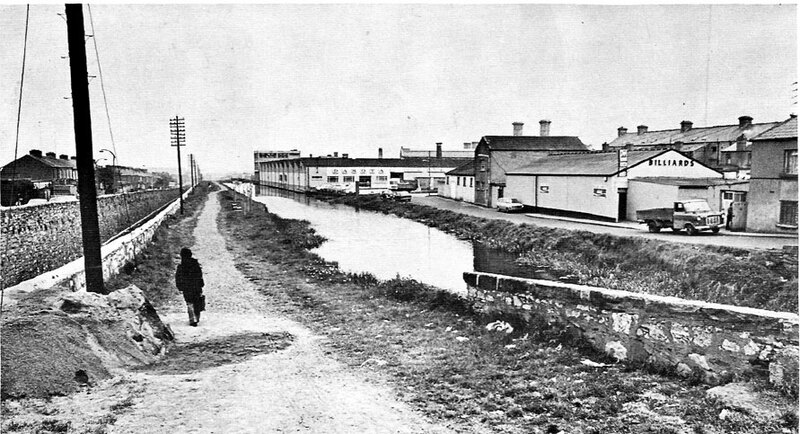 Written by Deirdre Kelly it dealt with the potential impact of road plans on Dublin city. This is just a selection of the photographs taken by Pat Langan. 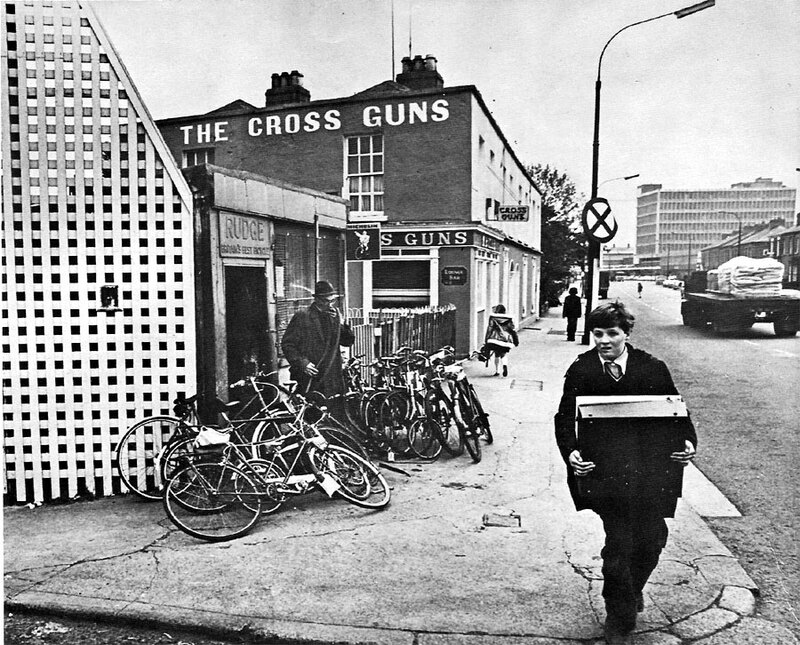 Pat beautifully captured the curve on the road down Prussia St.
Also love the pic of the bike shop at Cross Guns with the young man (Pat Kenny lookalike) carrying his record player. me with the record player @ cross guns bridge. Hi Gerry, sorry I missed your comment when I was away on holidays. That’s fantastic!! I know there was a musical instrument shop just at the bridge. Is that where you were coming from? 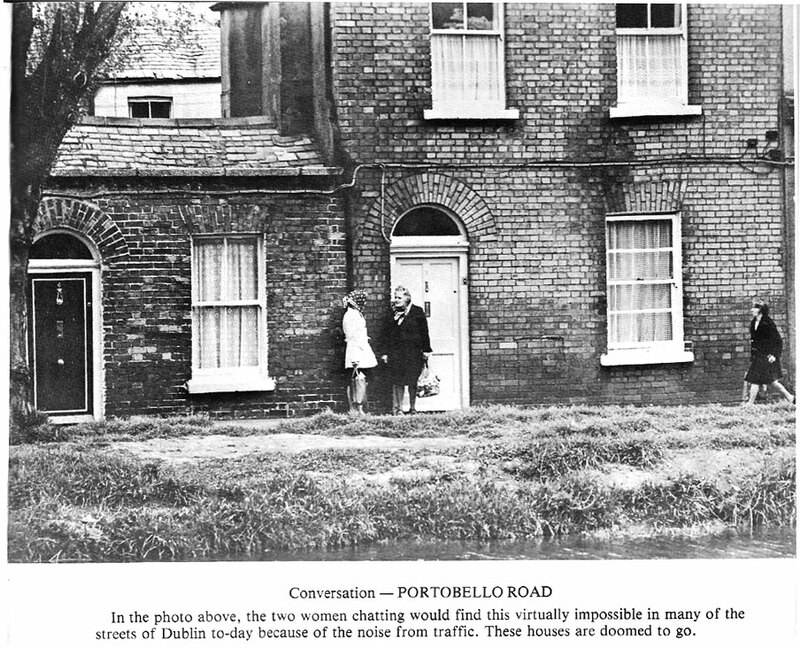 Did you know the photo ended up in the book back in 1976? I’ve loaned my copy of the book to a friend – but I can get it back and get a high res quality copy of the picture to you, if that’s of use? You can email us directly at brandnewretro@outlook.com. 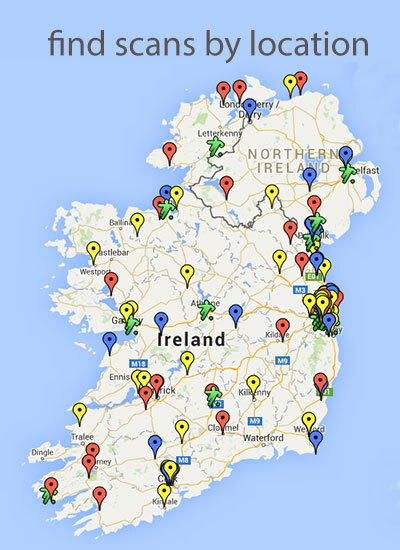 That’s brilliant, Gerry. From that picture, it looks as if we’re about the same age! 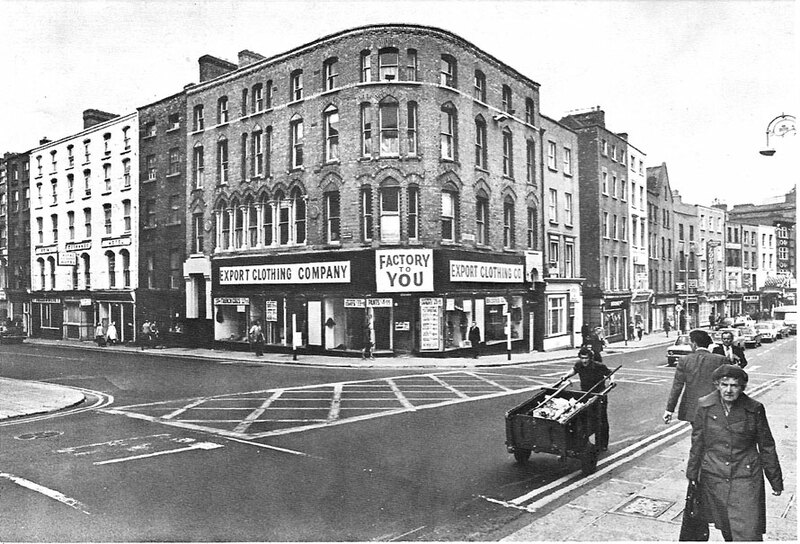 Doug, when you referred to the “musical instrument shop” is it by any chance the one in the picture just below the Gerry McKeever one, which is actually the same road in the opposite direction i.e. going up towards the Brian Boru House? The shop across the road has a sign on the top saying “… LEY’S STEREO”. 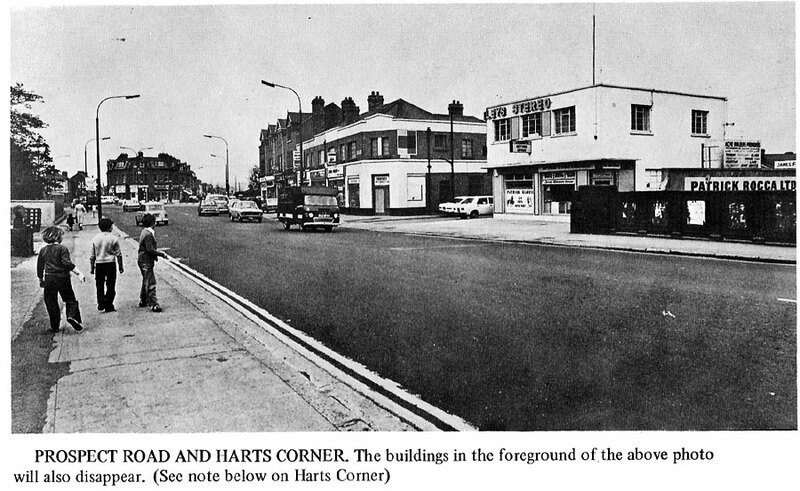 As it happens, the dire prediction in Deirdre’s book about those buildings disappearing happily didn’t come true, because the insane road plans were scrapped, albeit over ten years later. If you do a Google street view you can see those two buildings are still there… although not the “…LEY’S STEREO” shop! I have a friend who has a copy of the book and did a scan, thanks anyway the shop that you are talking about used to hire and sell band eqipment (amps etc) ,I was comming from “Dillons shop” which was further up the road. 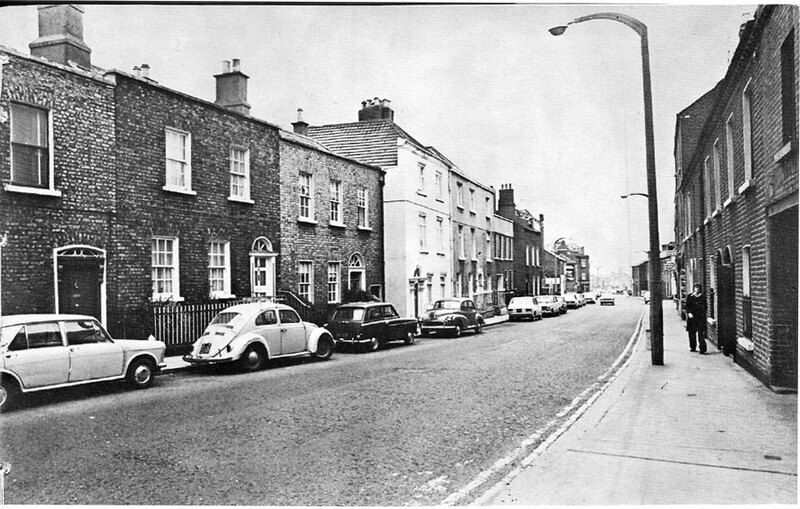 It is now a pizza take away.I remember the day carring the record player home but don`t remember the picture being taken,I came accross it on the internet by accedent (while looking up old photo`s of glasnevin )seems like a long time ago.Sorry about the late reply I did`nt know it was a forum. thanks Gerry! Great story and great photo of you!